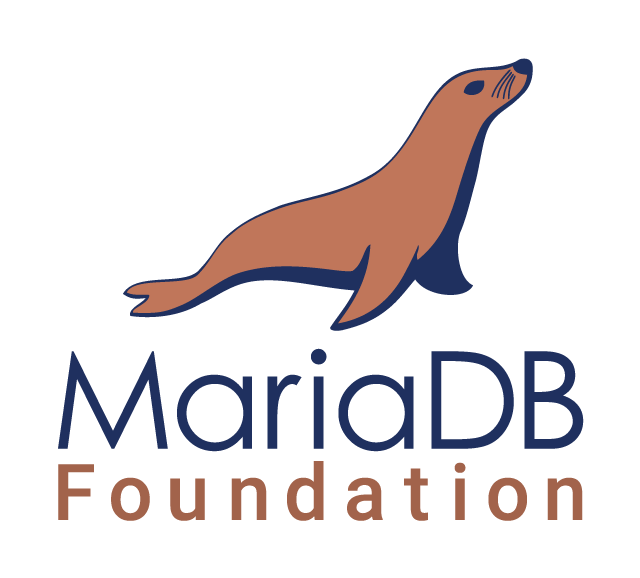 The MariaDB Foundation is pleased to announce the availability of MariaDB 10.1.38, the latest stable release in the MariaDB 10.1 series. See the release notes and changelogs for details. scores an F on ssllabs.com/ssltest. Why no TLS 1.2 and why so weak ciphers?